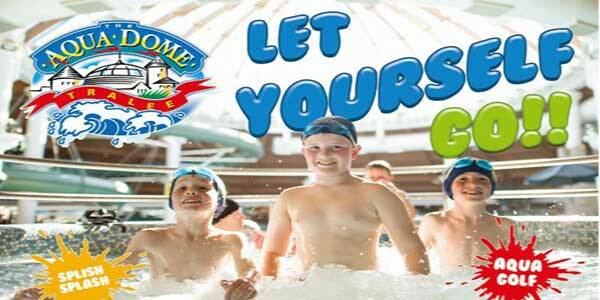 Aqua Dome Tralee is an enjoyable experience for everyone in the family with fun water activities for the kids and mini aqua golf for those in Kerry not interested in swimming at Aqua Dome Waterworld. 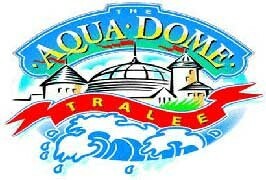 If you are looking for things to do in Tralee, Aqua Dome is one of the largest indoor waterword in Ireland. 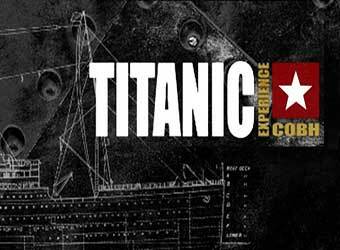 With its water activities and mini golf as main attractions it is an activity centre not to be missed in Tralee. Aqua Dome offers various membership deals so you and your family can make the most out of this water world. For those looking for extra kids fun during holidays or midterm don’t miss out on kids birthday party deals. Aqua Dome Tralee includes a gym, vitality Spa in their host of facilities for adults. Miniature Golf at Aqua Dome is a mini golf course which is great fun for kids and grown ups of all ages and is a real test of your putting skills. All you need is a putter and ball and these are included in the admission price. Play 18 holes of this beautifully landscaped course overlooking fountains and ponds full of leaping trout. Aqua Golf has holes of varying length and difficulty which incorporate areas of roughs and bunkers as well as humps and hollows. Please note that Aqua Golf is weather dependent and may be closed in adverse weather conditions. A great party venue! 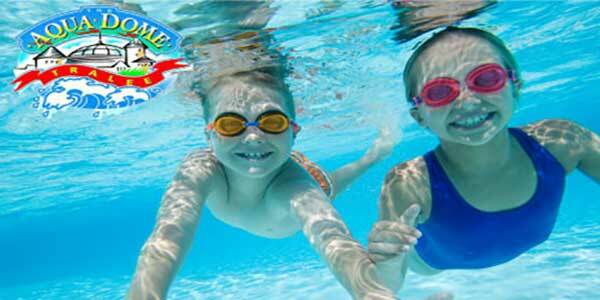 Aqua Dome Tralee offer a special birthday party swim rate of €11 per child and it must be booked in advance. Various membership deals are available for individuals and/or groups. 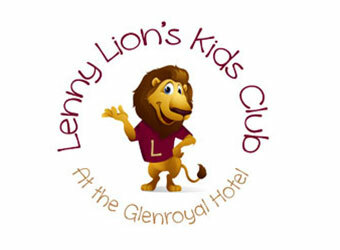 You can avail of monthly membership or purchase membership for 3, 6, 9 or 12 months at a time. 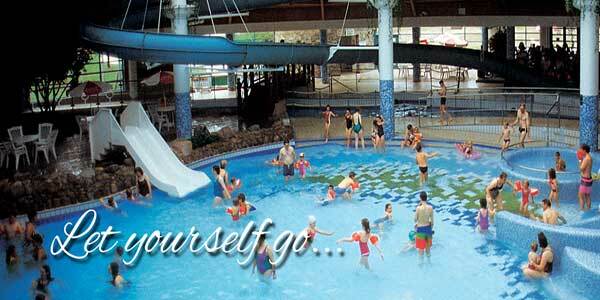 Aqua Dome Tralee also provides Pay as You Go Membership which are valid for 6 or 12 months at a time. 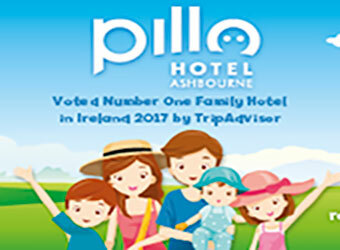 This form of membership is a reduced membership rate but which requires you to pay when using the facilities, however the cost of admission is reduced to €5.00 for an adult and €4.00 for a child. Group rates and family discounts apply to both AquaDome and Aqua Golf. Children under 8 years of age must wear armbands and be accompanied by an adult at all times. Ratio 1 adult : 2 children. Children who are weak or non-swimmers are advised to wear armbands. Customers are advised to be aware of the water jets in the pool which may cause alarm to very young children if they are hit by them. These are the Water Cannons, the Fountain, the Mushroom and the Geysers. These are small slides in the little pools by the beach area. These are only for small children only and the slides should be used feet first. Make sure your the children do not climb up the slides. The Aqua Dome Team main objective is to ensure that all visitors have an enjoyable and memorable visit. 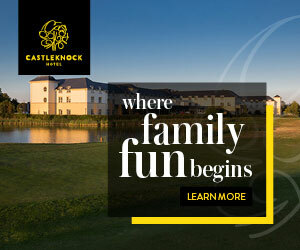 Mid August to June – Open 10am to 10pm Monday to Friday and 10am to 7pm Saturday & Sunday. 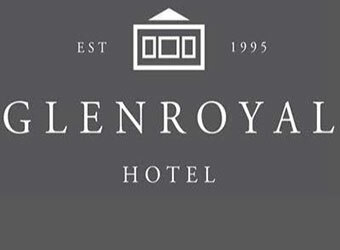 July to Mid August – Open 10am to 10pm Monday to Friday and 10am to 9pm Saturday & Sunday. Follow the signs to Dingle when you enter Tralee. The AquaDome is located on the Dan Spring road in only half a mile from Tralee town centre, situated at the roundabout for the Dingle road.